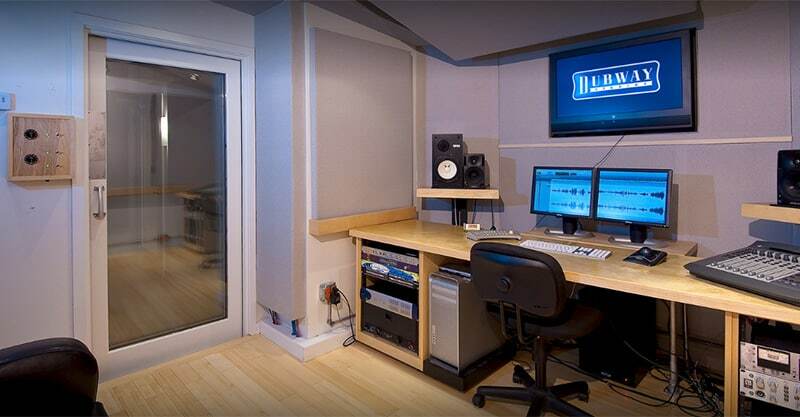 Looking for the best recording studios in New York City? We’ll you’ve come to the right place, as in this article we’ll highlight 7 of them! 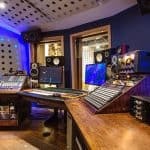 So, whether you’re planning to visit and record in NYC, or New York is where you’re located and it’s most convenient for you, here are the best recording studios in the city. Threshold Recording Studios NYC, One Of The Best? Are There Other Studios Worth Looking At In NYC? Should I Seek Out A Studio Based On The Genre Of Music I Play? What Should I Do If I Have A Small Budget? 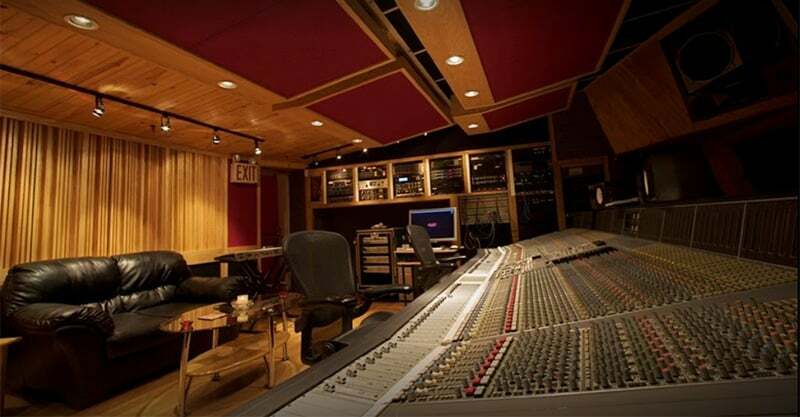 Established in 1997, Threshold Recording Studios NYC is an award-winning studio that commands a perfect five-star rating on Google. Customers praise the staff and report having a great experience at this studio. Threshold positions itself as a youth-friendly studio, but also claims to be the perfect fit for just about anyone including singers, songwriters, bands, networks, labels and even brands. They offer a multitude of services, including: recording, mixing and mastering, educational programming, consultations, voice over and podcasts, audition tapes and social multimedia video content, intern and engineer applications, photoshoots and filming, corporate and personal project management, writing room, original music production, gift certificates and karaoke, and even off-site recording. They’ve also got pro-level gear like Pro Tools HD, Apogee converters, Trident Audio Series 80B console, Neumann mics, and more. Whether you’re looking for a studio to record your next music release, or you’re looking for something more, Threshold is worth keeping on your short list of studios to explore in NYC. 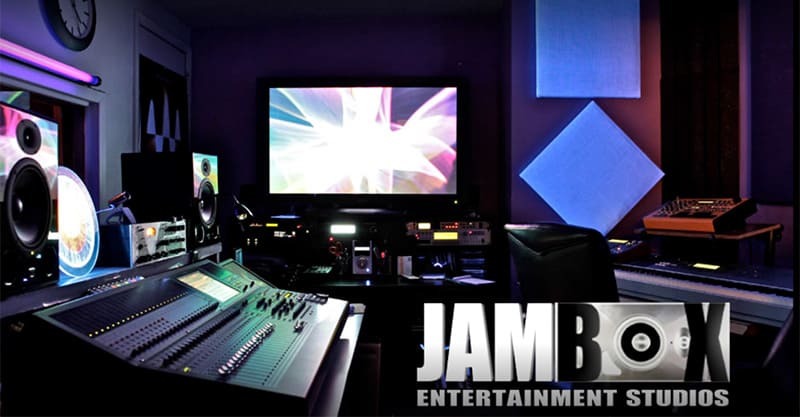 Located in midtown Manhattan/Chelsea, JAMBOX Entertainment Studios claims to offer a unique blend of music and audio services, including: audio and sound recording, mixing, mastering, music restoration, music transfers, video services and more. 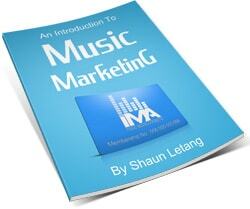 They also offer marketing, CD duplication, and vocal coaching in-house. JAMBOX has worked with the likes of Meghan Trainor, Travis Scott, Wyclef, and others. They also have a 4.7 rating on Google, which is not too shabby. People have had good things to say about their team as well as the atmosphere, though some have said their staff can be tardy. Overall, however, it’s probably nothing to worry about. JAMBOX has a lot to offer and is worth a look if you’re recording in NYC. Power Station at BerkleeNYC serves everyone from students to working professionals. They’ve worked with the likes of Sting, Bruce Springsteen Cyndi Lauper, Bruno Mars, and other recognizable names. Founded and designed by Tony Bongiovi in 1977, Power Station features Studios A, B, C and G depending on your exact needs. Power Station has a 4.8 rating in Google, so you know they’re solid. People leaving reviews weren’t very verbose, so there isn’t too much more to say here. Check out their website and get in touch with them if you think this might be the right studio for you. Dubway Studios offers audio posts, recording, location recording, podcasts, media transfer, tape backing and audio restoration services, and more. They’ve done work for a lot of notable shows and broadcasters like PBS, Survivor, Grey’s Anatomy, CBC and others. They have many credits in the worlds of TV, film, gaming, audio books, internet, and advertising, so if that’s more your niche, you’ve found your studio. Dubway has a 4.9 rating on Google. They have a random one-star review that doesn’t include any specifics, so I’m not sure how much credence there is to that. People praise Dubway for being affordable, comfortable and professional. This studio should be on your radar if your project is the right fit. Located in the heart of Manhattan, Mirrortone serves everything from Grammy award-winning artists to indie artists. 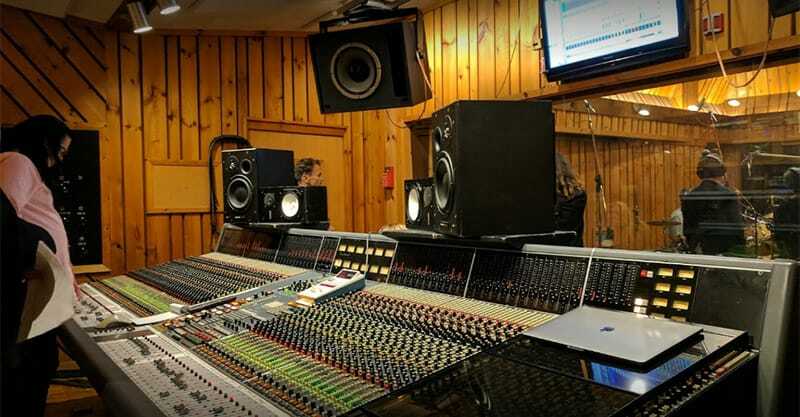 They are known as a premier recording studio in New York City, and is home to a Yamaha U1 upright piano, a full Peral drum kit, many guitar and bass amps, a PA system, and other gear to drool over. 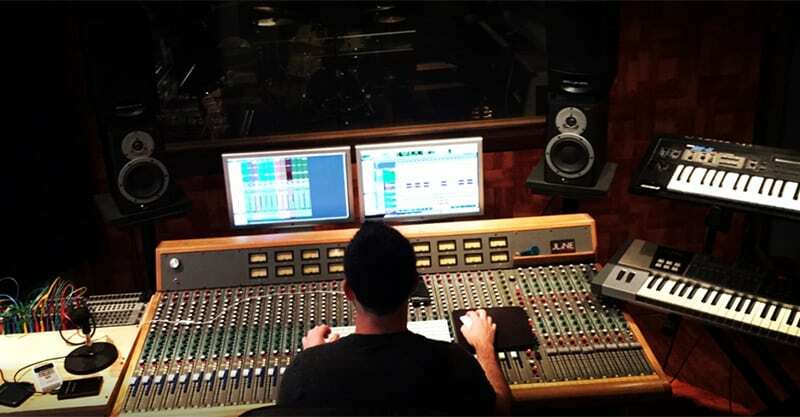 Their services include recording, mixing, mastering, and producing, which is nice and simple. You know you’re dealing with people who love music. Their client list includes Audiobrain, Clinique, Chris Sieber, Mya and others. If their 4.9-star Google rating is any indication, this is a good place to record. Reviewers have praised the staff for their talent and professionalism as well as their great setup. Mirrortone is an option you should consider. 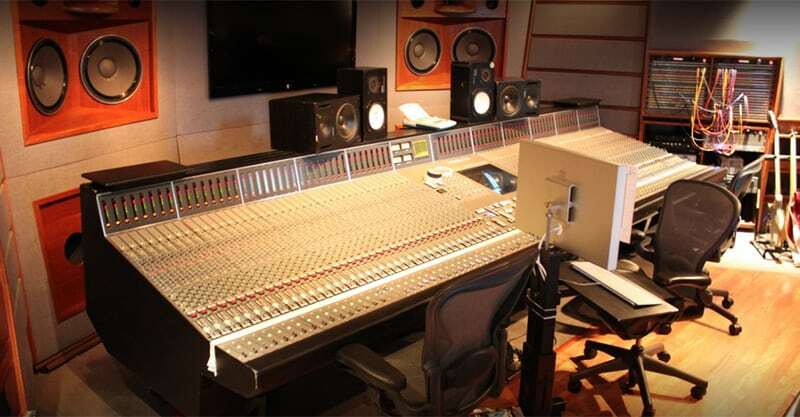 What does Platinum Sound Recording Studios have to offer? First, they’ve got three rooms – Studio J, Studio K and Penthouse, each serving a different purpose. 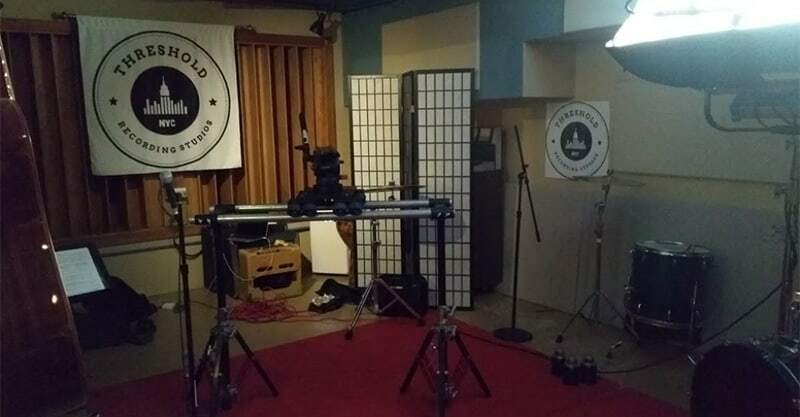 Studio J is the place to capture drums, vocals and acoustic instruments. Studio K is perfect for ensembles and drums. The Penthouse is for writing and editing sessions as well as recording vocals. 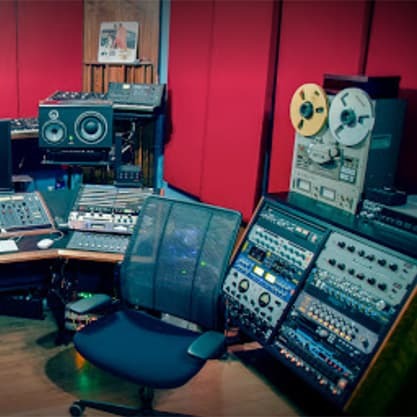 Naturally, each studio is equipped with state-of-the-art equipment. They’ve worked with plenty of noteworthy clients like Lady Gaga, Chris Brown, Wyclef Jean, Justin Bieber, and others. Incidentally, Platinum Sound was founded in 2000 by Wyclef Jean and multi-platinum Grammy Award winning producer Jerry ‘Wonda” Duplessis. What have people had to say about Platinum? They’ve had good things to say about their facility, the staff and customer service. Their 4.6-star rating is mostly due to one negative review which speaks of some logistical issues and poor service. One bad review shouldn’t poison the whole well but of course you might want to take it into consideration if you’re seriously thinking about recording here. But overall, another great place to consider recording at. Why brand yourself as a premiere recording studio in New York City when you can simply name your studio Premiere Recording Studios? Don’t mind me – I’m just having fun with the name. Seriously though, Premiere has worked with the likes of Beyoncé, DMX, Nelly, Justin Bieber and The Roots, among others. 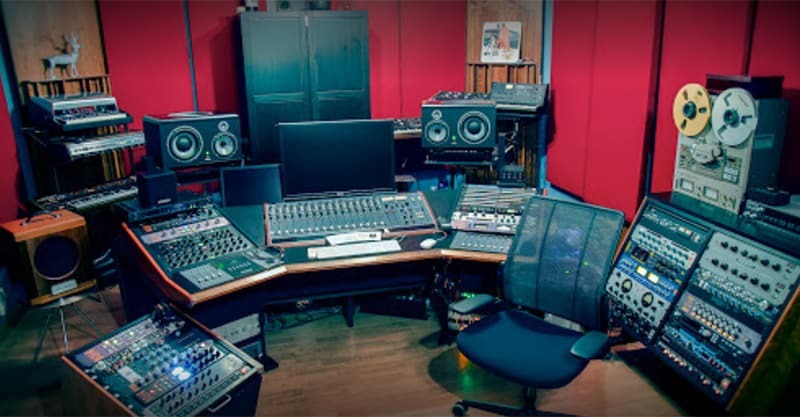 They offer both recording services and seminars at their four rooms – Studio A, Studio B, Studio E, and Studio F.
Premiere has a 4.8 rating on Google, thanks to their great facility and easygoing staff. They have one three-star rating, but no explanation was provided. Overall, yet another studio that might be just what you’ve been looking for. There are many considerations that can come into play when you’re looking for the right fit – engineers, rooms, gear, rates, comfort level and so on. These are all criteria you should be thinking about. The right studio for someone else may not necessarily be the right one for you simply because they’re focused on serving a specific type of audience (which you may not belong to). I’m not saying you should write off a studio because they don’t seem to cater to your genre (more on that in a moment), but obviously you don’t want to work with people that simply don’t understand what you’re after. If you’re recording on a budget, you may consider looking for home or project studios in the area. These days, you can capture great quality recordings just about anywhere, assuming the engineer has experience and knows what they’re doing. Just because they don’t own a professional studio in a retail space doesn’t mean they don’t know what they’re doing! If you can, book a tour at the short list of studios you’re thinking about recording at. Get to know the people. Look at the gear. Examine the rooms and determine if you (and your band members or session players) would be comfortable recording there. Listen to samples or the albums they’ve recorded. See if you can get an estimate of how much your project will cost. Do your due diligence and you can’t go wrong. There’s plenty to explore in New York, so if you’ve got the time and the patience, you can find a pro that can help you make your creative vision a reality. Certainly, this is something you should be thinking about as you look over the list of studios available in NYC. This isn’t to say singer-songwriters can’t benefit from working with hip-hop producers, and country artists with EDM producers (as an example). But you need to be the judge of that. It’s not uncommon for studios to be working with predominantly one type of artist, even when their portfolio is diverse. And, when you think about the genres that dominate NYC, it’s not hard to see why so many hip-hop artists record there. 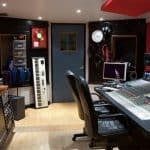 Who has recorded at the studios you’re interested in booking? What styles of music are the producers most comfortable with/adept at recording? Does the studio have samples you can listen to? Has the studio recorded any artists that sound like you? Genre shouldn’t be your sole determining factor for choosing a studio, but it is an important one to be thinking about. Some studios have a sliding scale. Others do not. Some offer discounts for independents. Some do not. The first thing you should do is get in touch with the studios you’re thinking about recording at and try to get an estimate. The price is going to vary based on the number of songs and complexity of the recording process. But you can cut down on the number of hours you spend at a studio by being well-prepared. It’s important to spend a good amount of time in pre-production before you book your first session. You should get a good sense of how much your project is going to cost after you get a few estimates. If none of the estimates fit your budget, then it’s time to consider alternatives. As I mentioned earlier, you may be able to find what you’re looking for in a project or home studio. These days, the technology has gotten so good that you can still get a good quality product, even when recording on a budget. If the engineer knows what they’re doing and knows their gear well, rest assured they can help you make your vision a reality. But this also depends on your goals. If you’re an independent with a strong determination to build your own fan base and not depend (entirely) on agents, mangers and labels, you don’t necessarily need a radio-ready hit. On the other hand, if you want your music to appeal to mainstream, then compromising on quality probably isn’t the best idea. This is a bit of a complex issue, so I will leave it to you to make the final decision. Basically, if you don’t have the budget for the quality of recording right now, you might consider saving up. If appealing to your fans is more important than appealing to influencers and decisionmakers, then it’s okay to spend less. I’ve highlighted some of the best places to record in New York, but there are plenty of others to explore. Try Googling it yourself and see what you come up with. There are a lot of considerations when it comes to getting your project done right but ultimately there’s nothing quite as important as finding the right fit. In a studio where they have the right gear, you work well with the engineer/producer and feel comfortable, you’ll achieve immeasurably more than in a setting where you can’t focus and perform at your best. To me, that’s a huge consideration. If you’re recording for the first time, a home or project studio might be a better fit. When you think of the best music scenes in the States, what cities come to mind? Nashville? Los Angeles? Seattle? Chicago? Austin? No doubt these are all great places to visit, tour through, and even record at. But you can’t ignore New York either. It has a diverse music scene, comprising many genres like punk, hip-hop and disco. NY is even considered the birthplace of these three musical styles. And, when it comes to inspiration, New York City is a great place to be. Honestly, I think I’d be a little bit distracted by all the great sights, interesting people and food to explore, but if I could settle down and focus long enough, I could see it being a great place to record too. Maybe you wouldn’t have that problem. But whatever the case, find a studio that’s right for you and plunge right in. Make your project a reality!